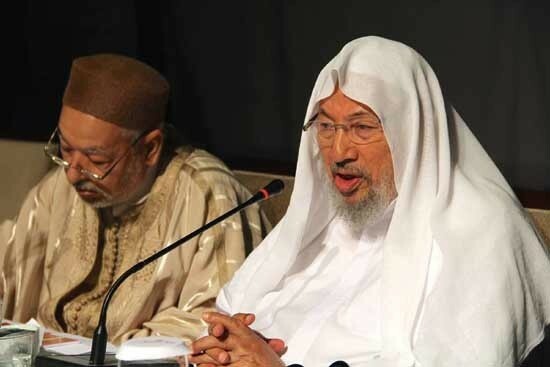 Shaykh Yusuf al-Qaradawi, a Muslim Brotherhood ideologue and one of the most influential men in modern Sunni Islam, has long resisted the Salafist trend of condemning Sufi Muslims as heretics and even apostates. 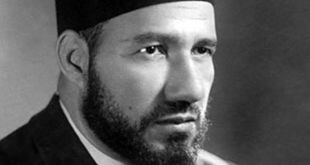 Though he has been offered the leadership of the Muslim Brotherhood several times, al-Qaradawi has always declined, saying he would prefer to be a guide for the nation in general, rather than be the leader of a specific group. The Shaykh has pursued this goal through a highly successful media strategy, involving a satellite television show and a popular website, IslamOnline. Nevertheless, he is held in suspicion by the West and is banned from travelling to the UK and the United States. 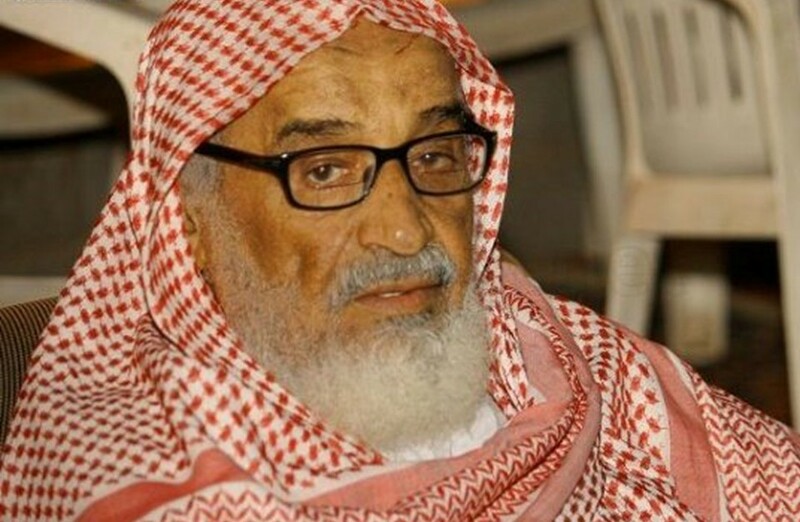 The Shaykh recently offered his views on several issues, including the Sufi-Salafist split in Sunni Islam, in an interview carried by a pan-Arab daily (al-Sharq al-Awsat, December 23, 2010). With regard to a growing perception in the Sunni world that Shi’a Islam is intent on expanding its numbers and territory in the Middle East, al-Qaradawi warned that Shiites are trained for preaching their creed and have access to large funds to promote Shi’ism as well as having the support of a major nation — Iran— behind them. Al-Qaradawi suggested that, contrary to public perceptions, Salafism is in fact a constantly evolving trend in Islam that now encompasses several schools of thinking, including those that are close to “centrism” and the ideology of the Muslim Brothers. After long denouncing the Brothers for participation in politics, the Salafists have now taken to politics in a major way. Exposure of the modern Salafists to developments in the wider world through travel after years of isolation and access to theological literature previously unavailable has also led to changes in Salafist jurisprudence. 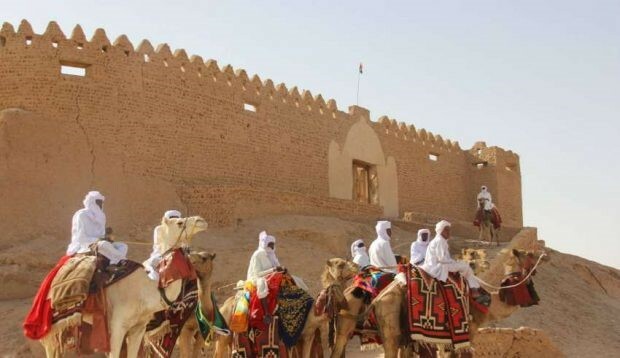 The May 5 attack on the tomb of Sidi Mahmud Ben Amar (1463-1548) confirmed the fears of many in Mali that the Salafist Ansar al-Din occupiers of Timbuktu would turn their energies towards the destruction of the city’s religious heritage. The attackers prevented worshippers from approaching the tomb before tearing off its doors, breaking windows and setting flammable portions on fire. One man who attempted to stop the destruction was bound and forced into a car (al-Jazeera, May 7). The men were reported to have told shocked onlookers: “What you are doing is haram! [forbidden]. Ask God directly [for intervention] rather than the dead.” Before leaving they promised to destroy other tombs in the city (Reuters, May 5). 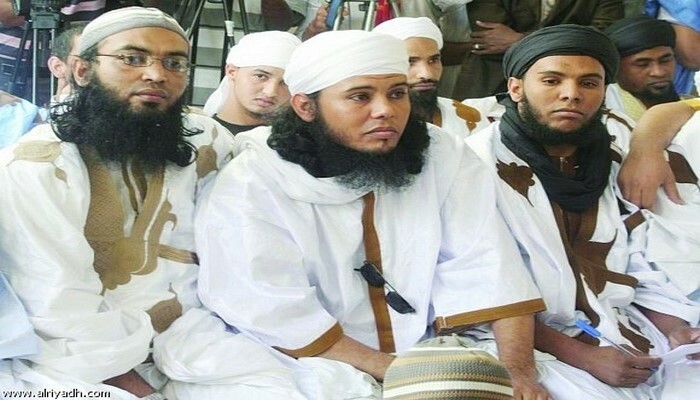 An Ansar al-Din spokesman described the leader of the attack as a “new member” of the group (a Mauritanian according to some sources) and suggested that his actions would be investigated (al-Jazeera, May 7). 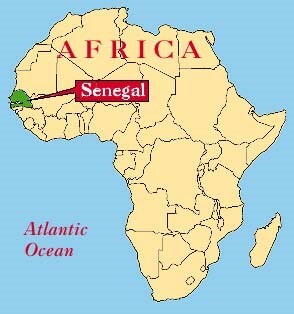 Sidi Mahmud Ben Amar (1463-1548) was from a family of Godala Berbers from the Atlantic coast of Mauritania. 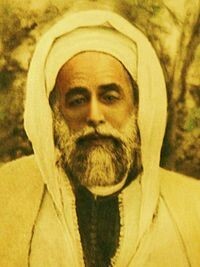 He achieved fame as a qadi (Islamic judge) and his tomb in Mauritania became a major site of pilgrimage after his death. Sidi Mahmud was attributed with many miracles during his lifetime and his descendants were renowned as Islamic scholars, especially his nephew Ahmad Baba al-Doudani, whose tomb is one of the most important Islamic sites in Timbuktu. Sidi Mahmud’s tomb is classified as a UNESCO world heritage site, one of 16 such sites in Timbuktu. 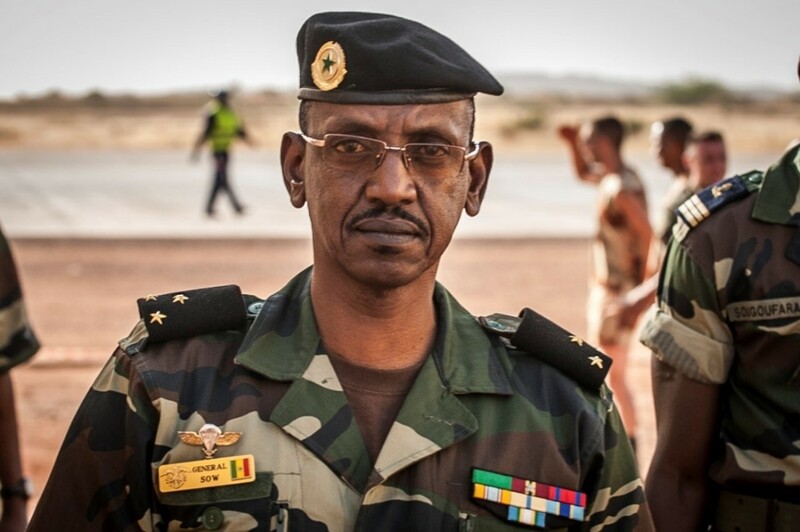 Mali’s military government responded to the unprecedented attack by issuing a statement on national television that condemned “in the strongest terms this unspeakable act in the name of Islam, a religion of tolerance and respect for human dignity” (Reuters, May 5). A local official told the French press that the Salafists have promised to destroy other tombs as well as take possession of the collection of manuscripts accumulated during the city’s days as Africa’s most famous center of learning (AFP, May 6). 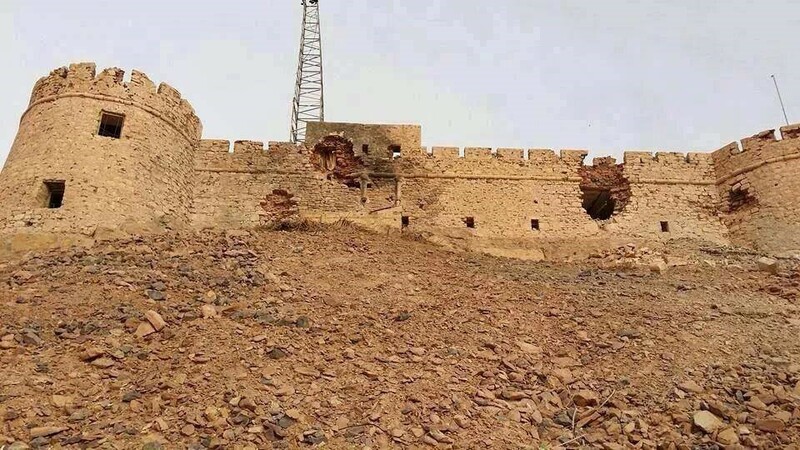 Many of the estimated 100,000 invaluable mediaeval manuscripts kept in Timbuktu are reported to have been removed to private homes for safekeeping until the Salafist occupation of the city ends (Asia Times, May 9). Written both in Arabic and Fulani, the manuscripts cover aspects of science, the arts and theology. 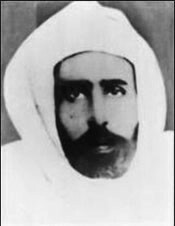 Though many commentators refer to Sufi Islam as the “peaceful, moderate and mystical” face of Islam, it was in fact the Sufist trend that was the greatest proponent of armed jihad before the 20th century, particularly in the Sudanic belt of Africa. In the late 20th and early 21st centuries, however, it is the Salafist trend that has become most closely identified with jihad through its resurrection of the thought of Shaykh Ibn Taymiyya (1263-1328). 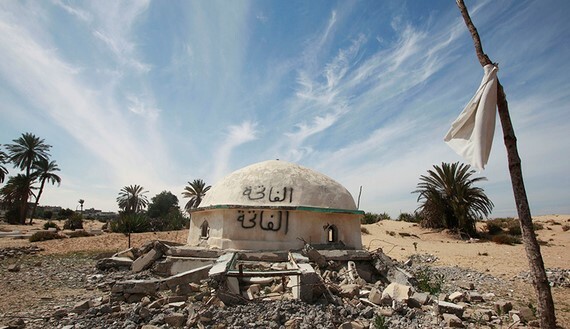 In the Sinai, the shrine of Shaykh Zuwayid in the town named for him was destroyed by a bomb in May, 2011 by Salafists opposed to the Sufi rituals carried out there (Ahram Online, May 14). Shaykh Zuwayid came to Egypt with the army of ‘Amr ibn al-‘As, a companion of the Prophet Muhammad who conquered Egypt for Islam in 640 C.E. and built the first mosque in Africa. 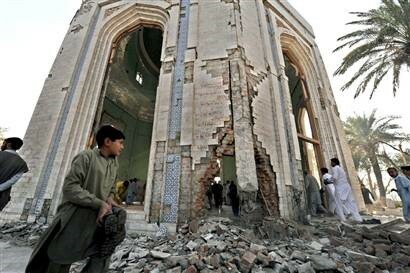 Elsewhere in Egypt, some 20 Sufi shrines have been attacked by Salafists since the January 25, 2011 revolution. The assaults on Egypt’s religious heritage have led Sufi leaders to threaten counter-attacks, raising the possibility of a sectarian conflict within Egypt (Egypt Independent, May 17; al-Masry al-Youm [Cairo], March 30, 2011). In the North African Spanish enclave of Ceuta, Salafists recently burned down a shrine containing images of Islamic saints from the region (El Pais, April 26). In Somalia, the militant Salafist al-Shabaab movement has attacked Sufi shrines in Mogadishu and elsewhere, throwing the human remains of Islamic saints into the street while promising to continue “until we eradicate the culture of worshiping graves” (AFP, March 26, 2010). 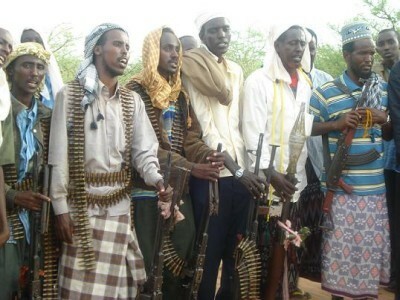 The campaign has spurred recruitment by al-Shabaab’s Sufi opponents in the Ahl al-Sunna wa’l-Jama’a militia. 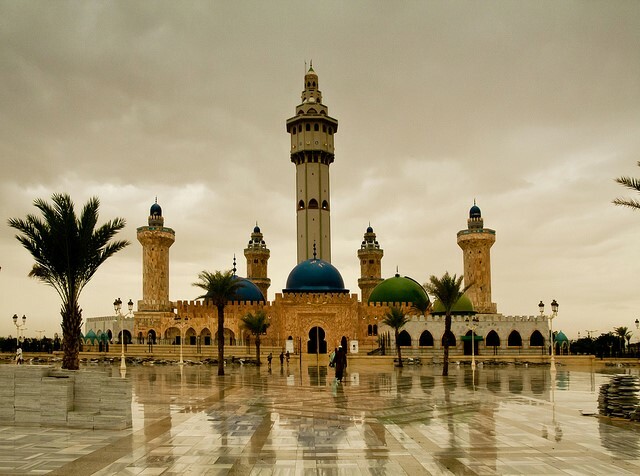 In Libya, the fall of Mu’ammar Qaddafi was followed by Salafist attacks on Sufi shrines in and around Tripoli that the Salafists claimed were being used for “black magic” (AP, October 13, 2011). Some of the attackers were reported to have come from Egypt for the purpose of destroying Sufi tombs. Earlier this month the Nowshera district tomb of Pashtun poet and former leader of the Awami National Party Ajmal Khattak was destroyed by a bomb planted by Pakistani Salafists (Associated Press of Pakistan, May 11; Dawn [Karachi], May 9). Salafists have carried out a broad campaign of destruction of Sufi shrines in Pakistan, often killing scores of worshippers in the process. Following an earlier campaign of grave desecrations and exhumations in southern Somalia, al-Shabaab militants have now turned their attention to the graves of respected Islamic scholars and Sufi leaders in Mogadishu. Heavily armed detachments of Shabaab fighters have been arriving at various cemeteries in Mogadishu to destroy shrines and graves with hammers and hoes while chanting “Allahu Akbar (God is great),” often in full sight of the local religious communities. The Shabaab official in charge of the destruction, Shaykh Sa’id Karatay, said the operations would continue “until we eradicate the culture of worshiping graves” (AFP, March 26). Salafists such as those found in the ranks of al-Shabaab oppose the practice of visiting the tombs of the revered leaders and founders of Somalia’s Sufi orders. Al-Shabaab’s pursuit of a self-destructive policy like grave desecration is yet another example of the movement’s short-sightedness and adherence to a rigid Salafist interpretation of religion that seems to continually distract the movement from its stated intention of establishing a Shari’a state in Somalia. It was al-Shabaab’s attacks on Sufi shrines and graves in southern Somalia in 2008 that led to the mobilization of a large Sufi militia devoted to the destruction of al-Shabaab. 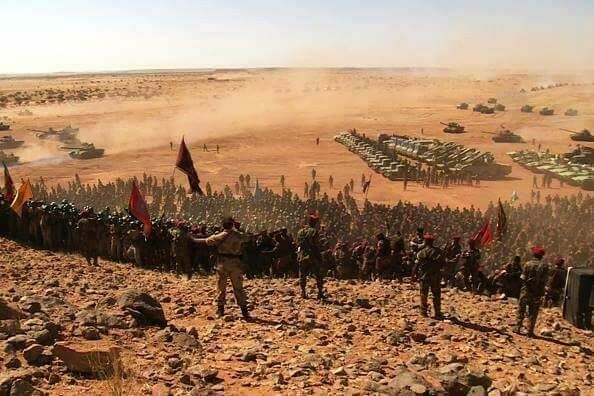 Known as Ahl al-Sunna wa’l-Jama’a (ASJ), this militia has drawn on the nation’s large Sufi community to build a formidable fighting force that the beleaguered Transitional Federal Government has come to rely on for its own survival. The ASJ has leveraged this reliance into a formal entry into the TFG, negotiating a deal that calls for five ministries in the TFG, a number of diplomatic posts and deputy commanders in the army, police and intelligence departments (al-Sharq al-Aswat, February 24). The negotiations were hosted by the Ethiopian government in Addis Ababa. Al-Shabaab began its campaign with the destruction of the tomb of Shaykh Muhyidin Eli on the northern outskirts of Mogadishu. Shabaab commander Shaykh Ali Muhammad Husayn (a.k.a. Abu Jamal, the Shabaab “governor” of Banaadir region) told reporters, “We have carried out a holy operation to destroy tombs used as worshipping symbols. We aim to get rid of the barbaric and non-Islamic culture in the country (AFP, March 23). Eyewitnesses said Shaykh Muhyidin’s remains were removed from the grave and stuffed into sacks (Raxanreeb.com, March 24). Shaykh Sa’id’s forces then excavated a series of graves close to Mogadishu’s Bakara market, including the tombs of Ma’allin (“Teacher”) Biyamalow, his wife and his small child (Andalusnews, March 25). According to Shaykh Ali Muhammad Husayn, “Allah forgives sins but He does not forgive polytheism. Therefore, the mujahidin always stand to fight anything that goes against the Shari’a… If a man does good deeds, he will reap rewards. However, it is polytheism to worship him besides Allah just because he is a good man” (Andalusnews.com, March 24). Reaction to the exhumations was swift. 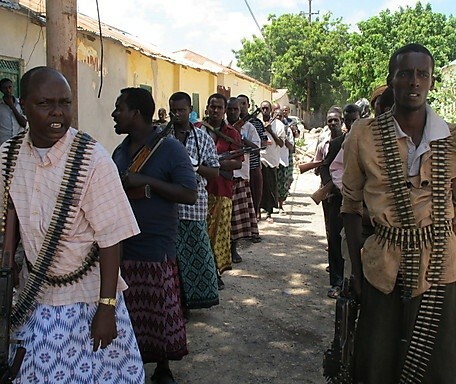 Elders of the Mudulood clan in Banaadir region have announced they will lead a rising against al-Shabaab to expel them from north Mogadishu (Jowhar, March 23). 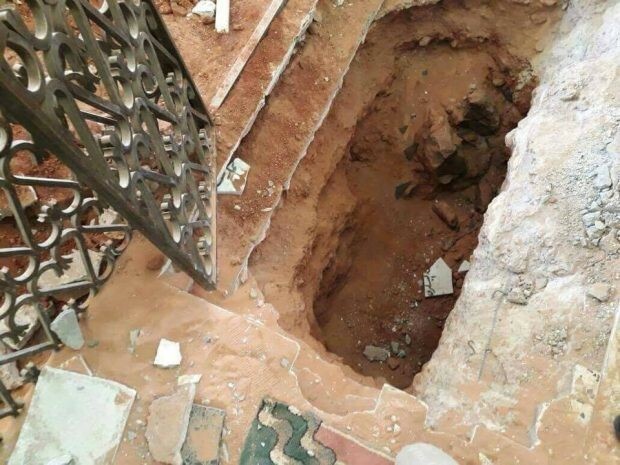 Shaykh Bashir Ahmad Salad, chairman of the Organization for Somali Religious Scholars, described the exhumations as un-Islamic and a “violation of the rights of a deceased person” (Dayniile, March 27). The ASJ has reported that its scholars in Nairobi are raising their supporters to travel to Mogadishu to fight al-Shabaab and are also recruiting forces in Mogadishu to take revenge on al-Shabaab (Shabelle Media Network, March 26). Shaykh Sa’id Karatay has expanded al-Shabaab’s war on the dead, ordering his men to search out and destroy all graves from the colonial period, graves with crosses and graves with foreign names. Special targets are graves bearing Ugandan, Tanzanian and Kenyan names; the Shaykh describes these as the graves of the forefathers of the Ugandan dominated African Union peacekeeping mission in Somalia (AMISOM), which is involved in heavy fighting against al-Shabaab. “These people had previously come to attack the country and the dates they died here are also marked on the graves. Clearly, this is not the first time that Africans have come to attack us. The forefathers of these African forces raining down mortars on us are buried here, right here” (Universal TV [Somali], March 23). The latest round of desecrations is being used as a rallying point for the Sufi militia; according to ASJ spokesman Abdikadir Muhammad Somow, “Every believer, every Somali, anyone interested in the dignity of our country and that of Islam should now stand up to [al-Shabaab] and let this be the last of their transgressions. It should give us the will and determination to once and for all oust them out of our country” (Universal TV, March 23). General Muhammad Nur Galal has joined the ASJ as a military advisor in central Somalia as the movement prepares to drive al-Shabaab out of Galgadud and Hiraan provinces (Warsheekh.com, March 23). The Soviet-trained General Galal, a member of the influential Hawiye/Habr Gadir/Ayr clan, was one of the planners of Somalia’s 1977 invasion of Ethiopia’s Ogaden region. The excavation of the remains of prominent religious scholars that took part in spreading of Islam in the last centuries is quite disappointing. For them to treat fellow Muslims the way they did is abhorrent. We see this as a reaction to the recent agreement between Ahlu Sunna wa’l-Jama’a and the Transitional Federal Government of Somalia in Addis Ababa. Many Somalis have observed the TFG’s silence on the tomb demolitions and its failure to send security forces to intervene (Dayniile, March 25). It is known that President Shaykh Sharif Shaykh Ahmad dislikes the Sufi community and has not hesitated to insult it in the past even though his government would probably collapse without its support. The President and many of his supporters were once allied with the leaders of al-Shabaab and they share many views on the application of Islam in Somalia.